Carpe Bar Radio is one of the most famous online radio station on France. 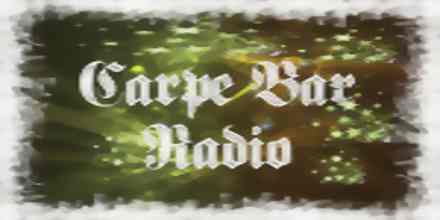 Carpe Bar Radio live broadcasting from France. 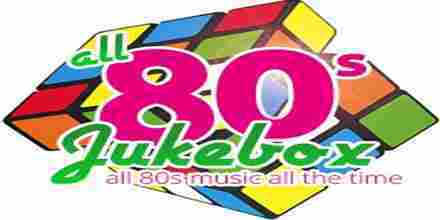 Carpe Bar Radio the radio for proper 80’s, 90’s music and their music ranges from pop, rock, dance and many other types of songs their listeners likes. 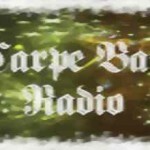 Carpe Bar Radio is the radio for having fun with music.